We are happy to announce the acceptance of our school as a candidate school for the International Baccalaureate Primary Years Programme (PYP). 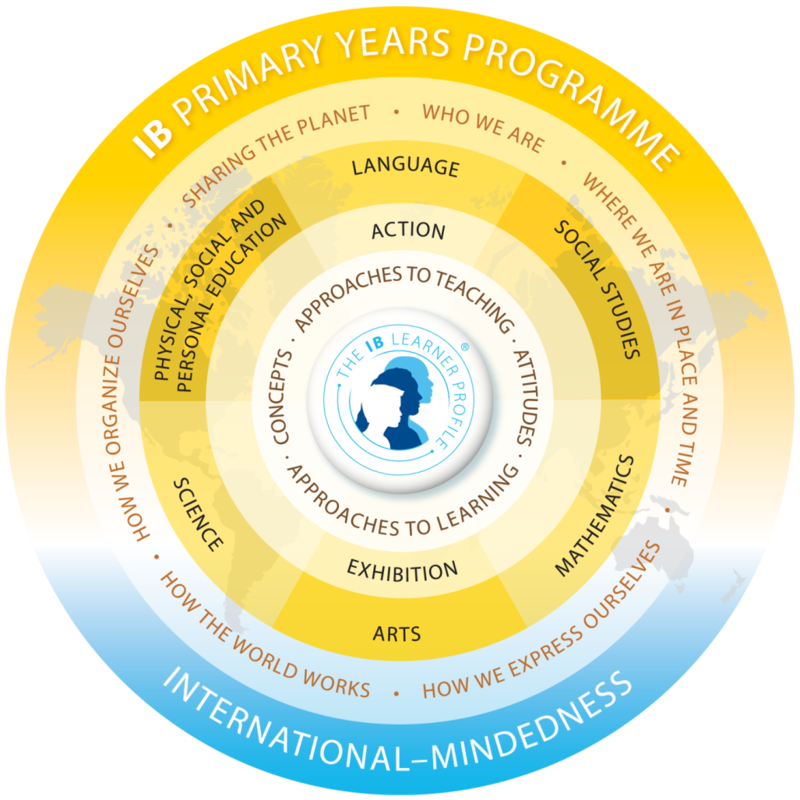 The IB Primary Years Programme (PYP) is an educational programme for children aged 3 – 12 that nurtures and develops young students as caring, active participants in a lifelong journey of learning. Starting September 2018 , through the inquiry-led, transdisciplinary framework, the PYP challenges our students to think for themselves and take responsibility for their learning as they explore local and global issues and opportunities in real-life contexts. “ Bucharest – Beirut International School is a candidate school* for the PYP. This school is pursuing authorization as an IB World School. IB World Schools share a common philosophy- a commitment to high-quality, challenging,international education- that we believe is important for our students.